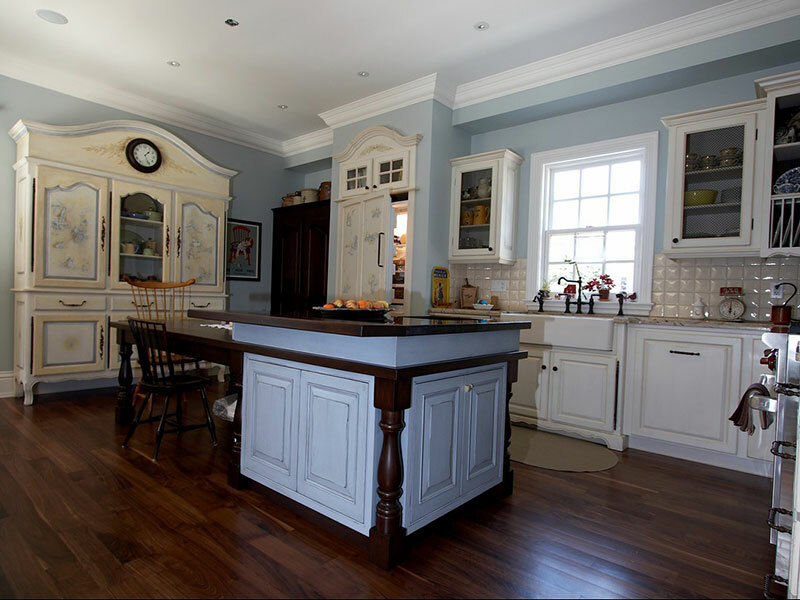 These pictures show one of our custom kitchen projects following installation. 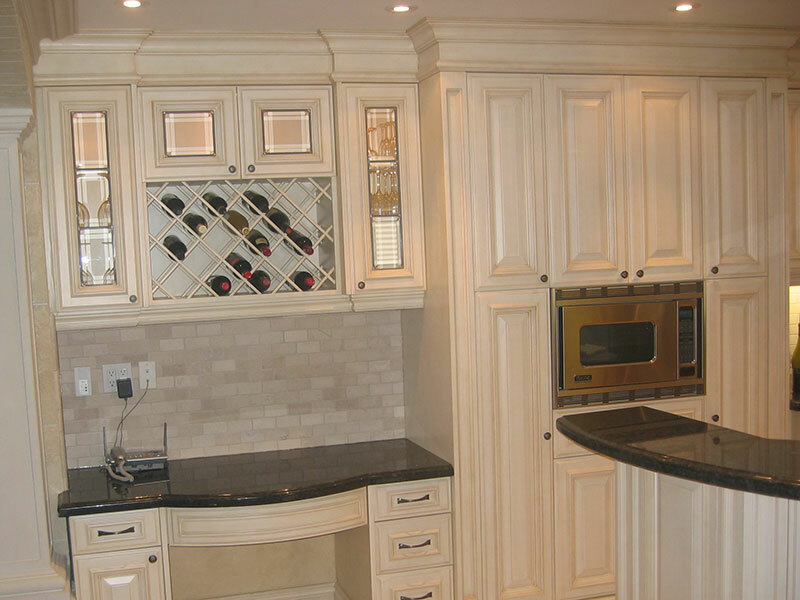 Every kitchen we work on is unique. 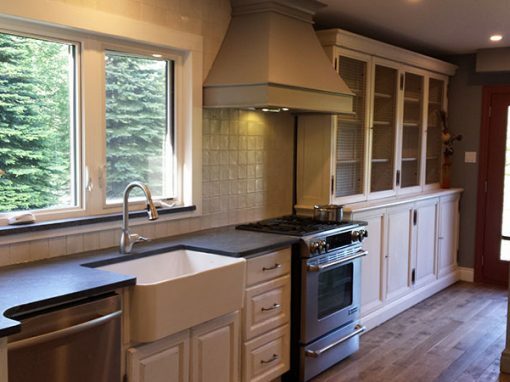 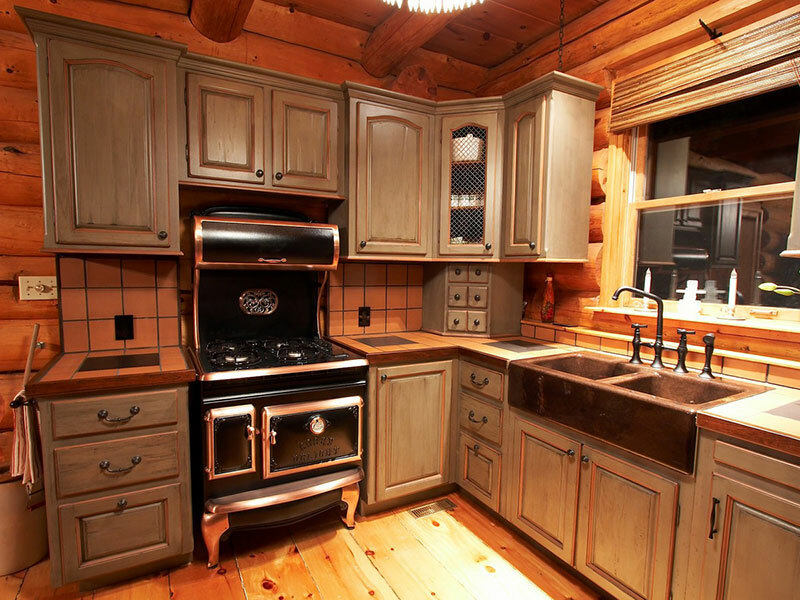 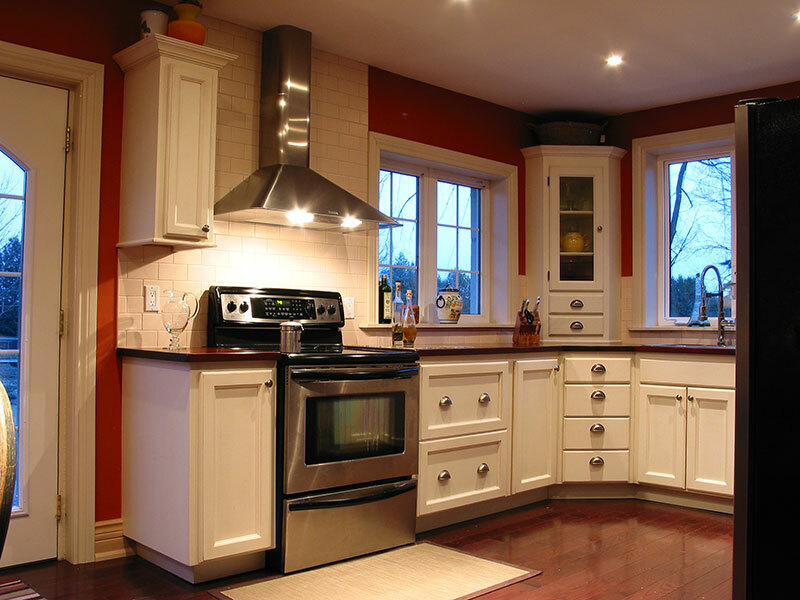 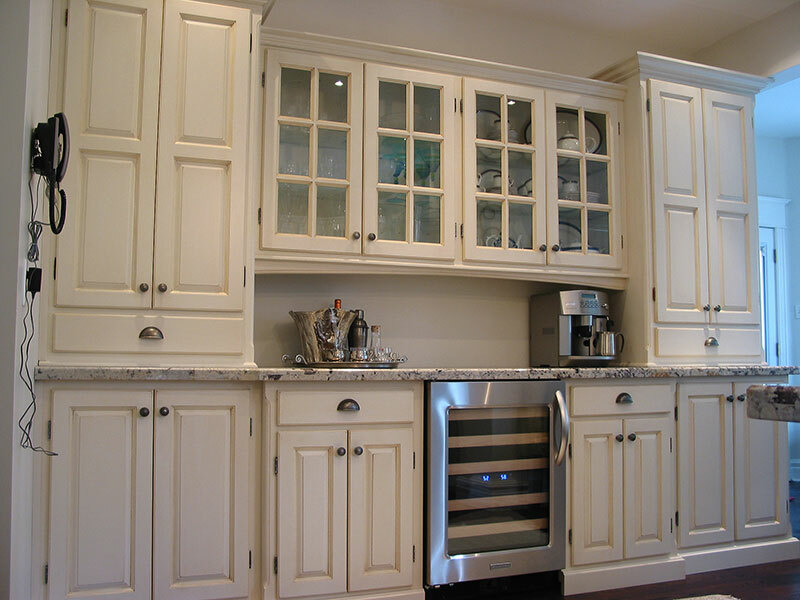 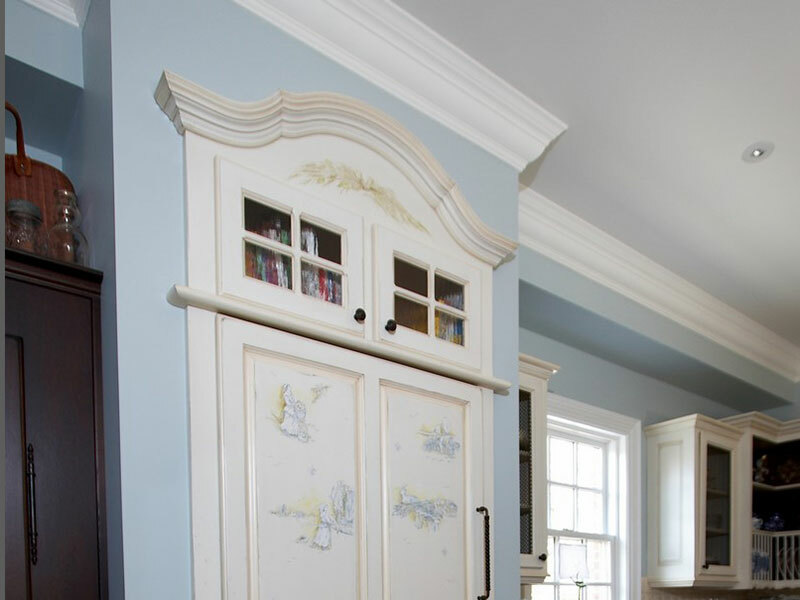 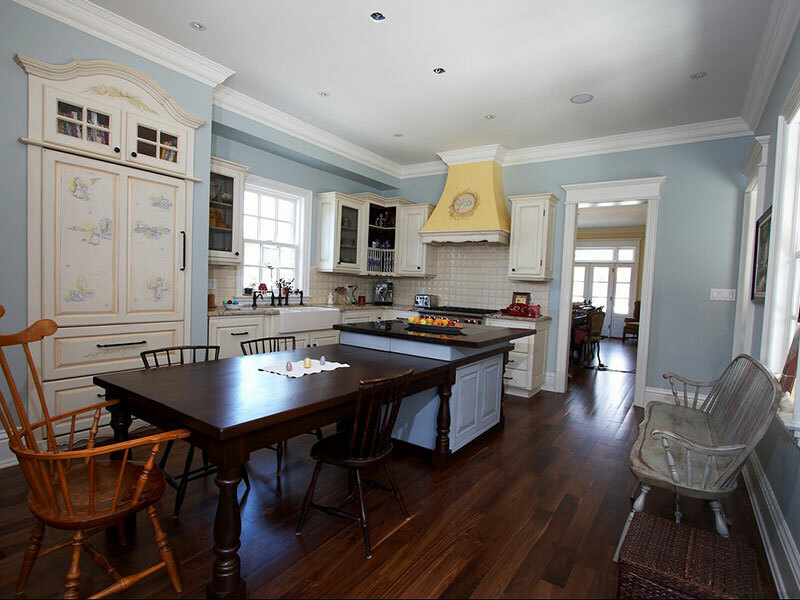 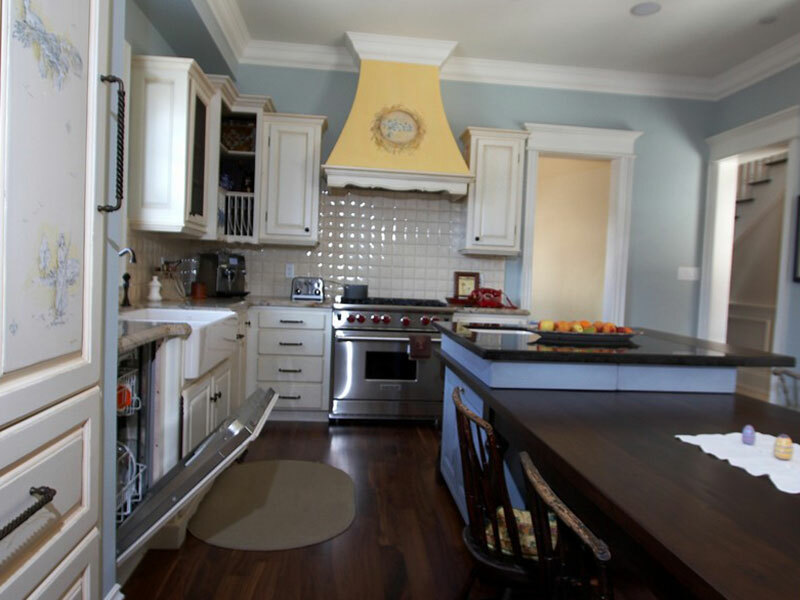 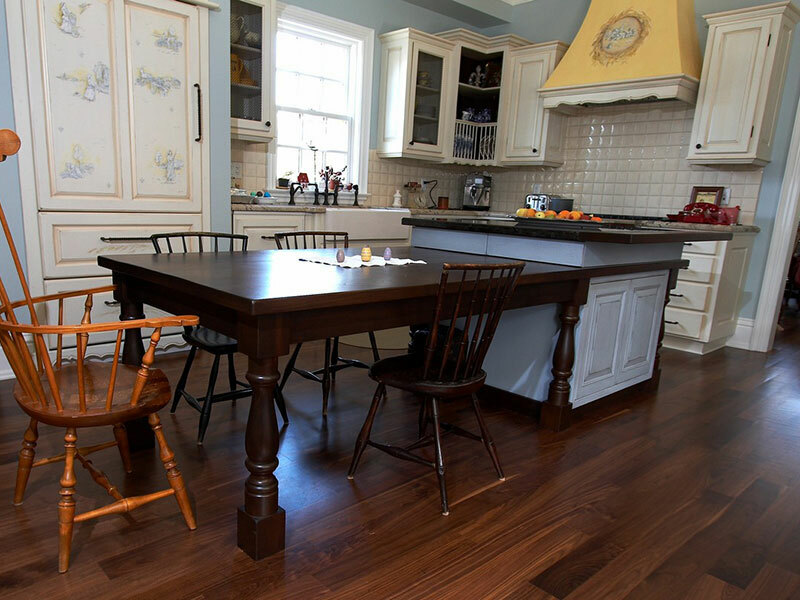 We specialize in custom design and offer everything from complete kitchen cabinetry to refacing existing cabinets. 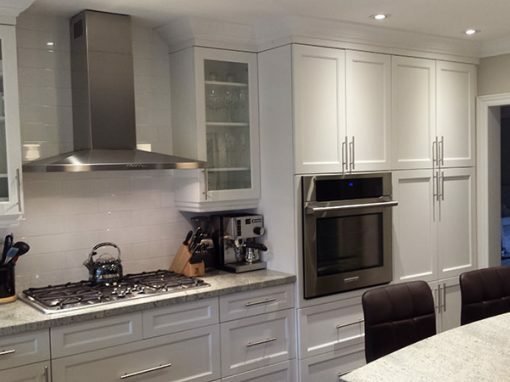 Trust in our years of experience to turn your dream kitchen into a reality. 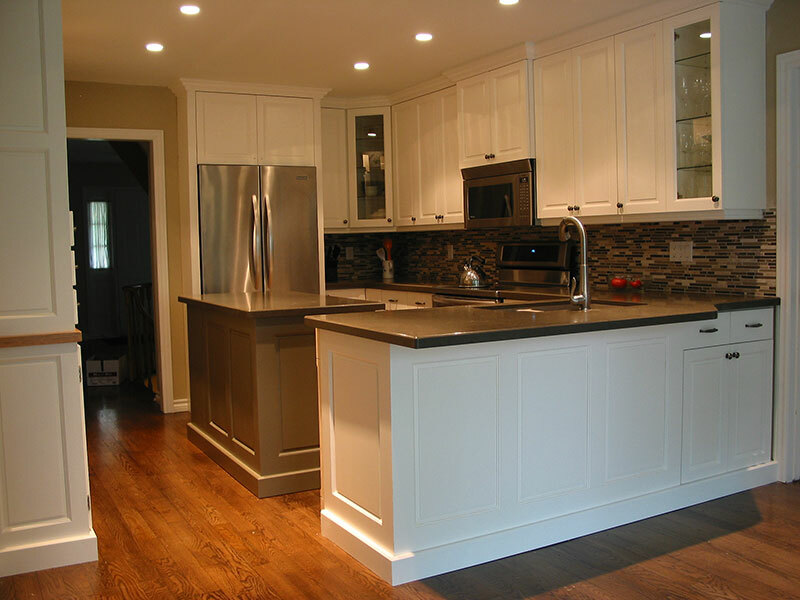 Each project is custom made and we handle everything from design to installation. 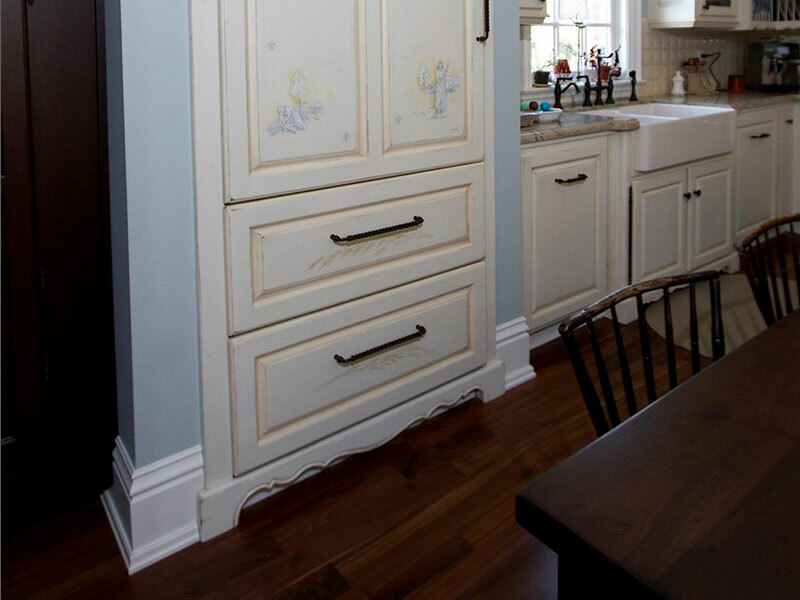 Copyright © 2016-2019 Harvest Treasures Inc. - All Rights Reserved.